My mom asked me to repot her clivia for her. Clivia miniata is a slow-growing and slow-to-bloom houseplant in cold climates, blooming in late winter and highly tolerant of neglect. I don’t own one myself (though I hope, in time, to inherit an offset of hers), so I made some attempt to familiarize myself with its growing conditions and needs. 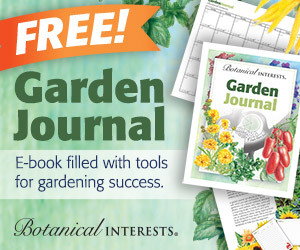 As is often the case with plants, I found some conflicting information, and so I am asking for your advice. This is how the clivia looked after I unwound and untangled the roots. Most people offering clivia advice on the internet say these houseplants bloom best when potbound. However, L.T. Tran, a commenter on A Way to Garden who grows clivias to show, says they do not like to be potbound, they merely tolerate it. Ooohh-kaay. I think we’d all agree, then, that it is definitely time for my mom’s houseplant to be repotted. But, into what? 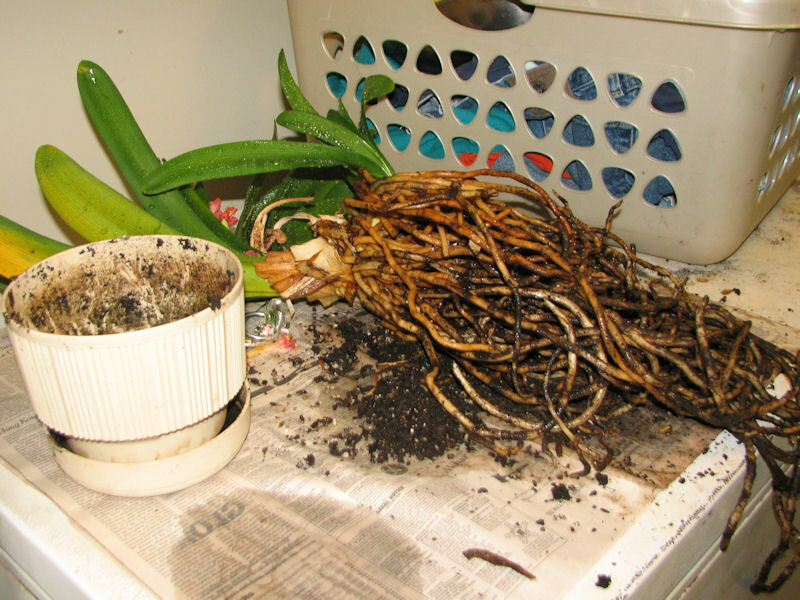 Despite being crammed into a 6-inch wide, 5-inch deep pot, many of this clivia’s roots are very long. I held one to its full length to get an idea, and it measured thirty inches (76cm)! Of course, none of the roots are naturally extended to their full length; they’re not normally held in tension. Still, the bulk of the roots, resting comfortably, extends a good 16 inches (41cm). Should I root prune this clivia? The deepest pot I have on hand is 12 inches (30cm) deep. I think it is what is referred to as a 5-gallon can. On the bottom it says Polycan #6 Deep, volume 1,396 cubic inches. So what I want to know is, should I just cram these long roots into this pot, or should I trim the roots so they fit more comfortably, keeping in mind that the reputed clivia fondness for being rootbound is a myth? Would you cut into this clivia to make two plants? Everyone, even L.T. Tran, says a clivia won’t bloom until it has at least eight adult leaves. So my mom’s clivia is just getting going. Many websites that I consulted said you shouldn’t divide the plant until the offsets, the “babies,” are almost that big themselves. Tovah Martin, in Well-Clad Windowsills: Houseplants for Four Exposures , goes so far as to advise, “Attempt the deed only for very dear friends or to acquire something quite rare in exchange.” But . . . there’s so many roots. Would the mama clivia be happier in a pot of her own? Or is it best for everyone involved that the family should stay together? We grow clivia miniata (orange) and clivia miniata var. citrina in a greenhouse in the English midlands, with shading all year round and with gentle heat in the cold months to keep overnight temperatures at or above about 42-44 degrees Fahrenheit. Daytime temperature may rise to 75-80 degrees Fahrenheit with sun on glass, or more in summer but ensure good ventilation when it gets really hot. Plants in plastic pots, starting from seed and repotting to larger pots as plants mature. Ensure good drainage and don’t let the pot stand in water – if stood in a saucer empty saucer when water has drained through the pot a few minutes after watering. Let roots fill the pots before repotting. Don’t fiddle about with the roots – just stick them in the new pot. Compost is a mixture of loam (John Innes number 3), grit and peat (Irish or Somerset) or peat equivalent, to ensure sharp drainage. Equal parts loam and peat or equivalent, with a good dollop of grit. Mix well. Water very sparingly. Time from seed germination to flowering is five years. The more offsets in each pot, the more flowering heads. See Mercer and Smithers “Clivia miniata and its varieties” http://www.bulbsociety.org for straightforward advice. Good luck! 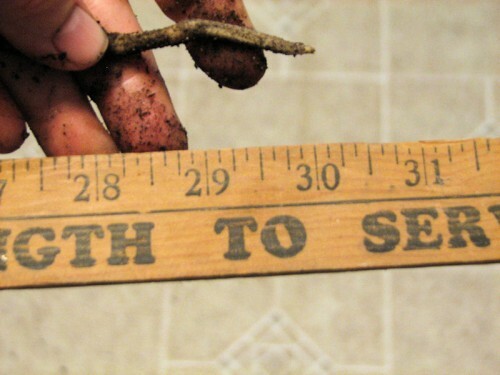 – don’t root prune. some roots will probably break off during the replanting, that’s enough of a stress. The one time I’ve lost a Clivia is the time I root pruned. – yes, divide, as long as you can get a decent amount of roots with the “pup” it will be fine on its own and both plants will be happier and thrive. – Don’t transplant to such a large pot as in the picture. A little larger pot with some fresh potting soil would be best. They do like to be pot bound and bloom best undisturbed. P.S. For folks that want more Clivias to give their friends and family: Don’t prune the dead flower head off after blooming. Leave it on and watch the seed pods grow and ripen. When the pods go from green to red/yellow and bursting at the seams, the seeds will be mature and ready to plant. Thanks to my original Clivia, my plant loving family members all have Clivias now as do about twelve of my co-workers. P.S. S. Kathy, I love your writing and Cold Climate Gardening! I would agree with the advice that they grow better when not potbound. I would also suggest you divide it if you think it is big enough to support it. If you go to places where they grow outside (not in Minnesota where I live) you will quickly discover that they will spread to whatever space they are given. So a bigger pot is only a temporary measure. I have had several clivias for years and the best blooms I have had are on 1-2 stalk plants in a nice sized pot for the plant. Yours looks like it is in that range so *my* advice would be to repot and divide in a couple of years. YMMV. I have divided and not divided, both with equal success. I think that yours might be a little small to divide yet. I would be inclined to move it to a larger pot and let it grow and bloom before chopping it up. L.T. Tran is right about not root pruning. I killed a couple of Martha’s by pruning away roots when repotting them. I also wouldn’t double the size of the pot for something that likes to stay a little on the dry side. All that extra soil is another invitation to root rot. Those actually grow outside here and I’ve only seen them in the ground so I don’t have an answer either. I’ve given them as gifts to friends with tropical garden tendencies. There is no right or wrong answer when it comes to dividing clivia. I think a pot full of plants with spikes of flowers is a sight to behold. I do not like dividing clivia simply because it will take the plant a couple of years to recover. My rule is that you only divide the plants when they are big enough to bloom to aid the recovery effort. 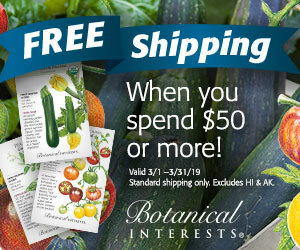 From the pictures, it does not seem that the offset here is a blooming size plant. Just keep the offset together with the mother plant for another year or so. 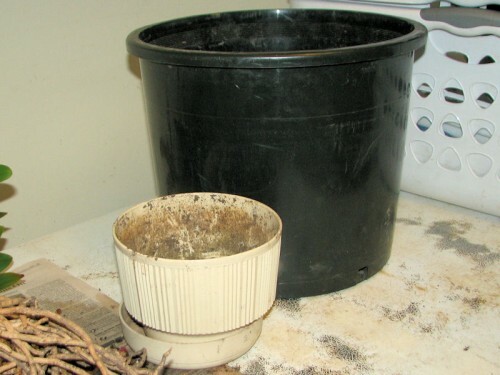 Saw the plastic pot – if possible, use clay pot for clivia as the mediums will dry much quicker . 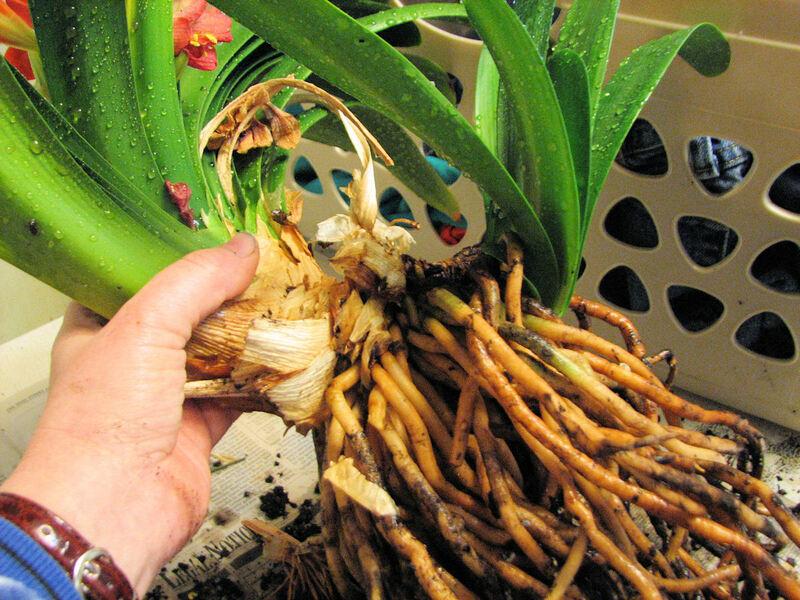 NEVER prune clivia roots. Pruned roots are very susceptible to rot. That is the quickest way to kill a clivia. Either pot the plant(s) up to the larger pot or just leave them alone. A day before repotting, give the plant a good drink since it is not going to get a drink again for a couple of days. 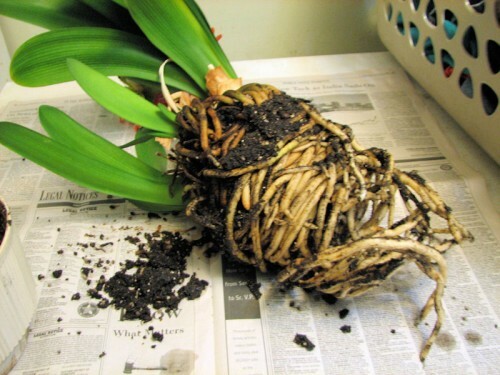 You can repot the plant by removing the dead roots (they should fall off easily – no need to use a pruner to risk contracting diseases) and shake off all old potting medium. Place it in the new container with fresh well drained potting mediums – a cymbidium potting mix is fine. You can also wash the roots before repotting in the new pot. If you are going to wet the roots, then let them dry out at room temperature for a day or so. Make sure to sprinkle Captan or a good fungicide on the roots before repotting. After repotting in the new container, do not water for a couple of days to let the plant acclimates to its new environment. Hope this help. Actually, I soaked the pot overnight in a bucket of water because the plant was so jammed in there I figured it needed to soften up. But since I untangled the roots yesterday it’s been lying bare root on the chest freezer in the laundry room, waiting for some good advice. I was going to divide it and put the mama in a 9 inch deep plastic pot and the offsets in a 7 inch deep clay pot. But having read your advice, I will hold off one more day to see if I can find a large clay pot when I go to the village tomorrow. I’ve acquired almost all my pots through plant purchases, so really don’t have many clay pots. What would be better, to keep the plant whole and pot it in the very large plastic pot, or divide it and plant in two (relatively) smaller clay pots? .-= Matti´s last blog ..Maybeck Cottage and Sackhouse Garden =-. If there’s no other choice, and you have to have it in either the 6 or the 12, I’d say prune the roots and put it back in the 6. DISCLAIMER: I haven’t actually had to deal with this particular situation before and am just making educated guesses based on my experiences with Clivias specifically, and container-grown plants generally. The above may well be wrong. .-= mr_subjunctive´s last blog ..Pretty pictures: Plectranthus x ‘Mona Lavender’ flowers =-. Clivias are prone to rot. They like it dry, which is why it’s done so well for my mom (and why it would be a good fit for me, too). White Flower Farm practically begs you to underwater it. So I will take your suggestion to not pot it on into too big of a pot under advisement. Having said that, it was completely popping out of its original pot, and I wouldn’t ever put it back in there. Don’t transplant until the roots burst the pot and don’t be surprised if the plant fails to bloom the year after being transplanted. Clivias prefer being pot bound. Repot after the bloom is finished. Carefully separate the new plants from the mother plant and repot, either in the same pot if large enough, or in a new clay pot, being sure to cut enough of the long fibrous roots for the new plant. I have lots of clivias, but they are all in the ground, not pots. I have also heard that they should be root bound in order to bloom well, but many of mine are planted in open ground where there is almost no chance of them being root bound and they all bloom like crazy. I have never divided them because I am afraid I might sacrifice blooms for a few years. Sunset Western Garden Book claims they like to have crowded roots too. Sounds like it’s six of one and half-a-dozen of the other! Good luck! .-= Sheila´s last blog ..Not Really an Avalanche =-. Oh my, I don’t know, but will be interested to learn the answer. Nice post. H.